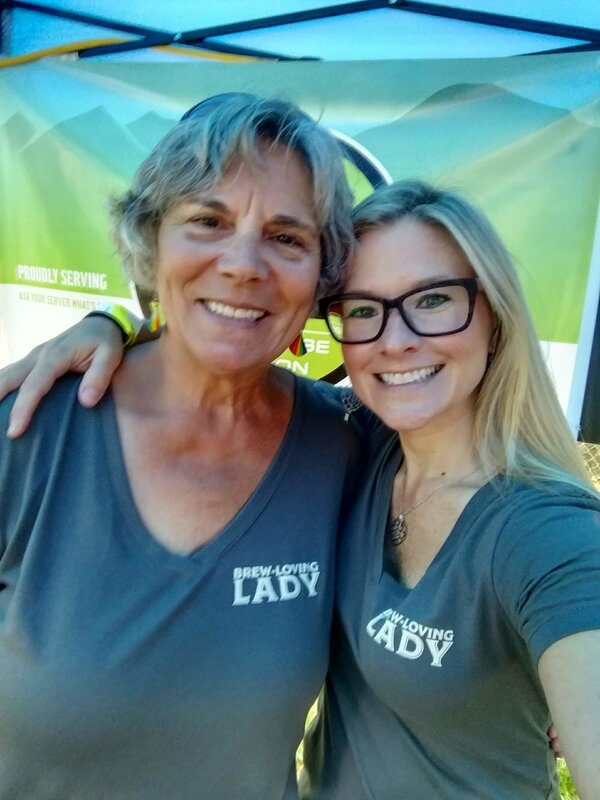 Our brew-loving ladies group Couve Brew Bevy had our first outing for what we are calling "Bevy on the Road." 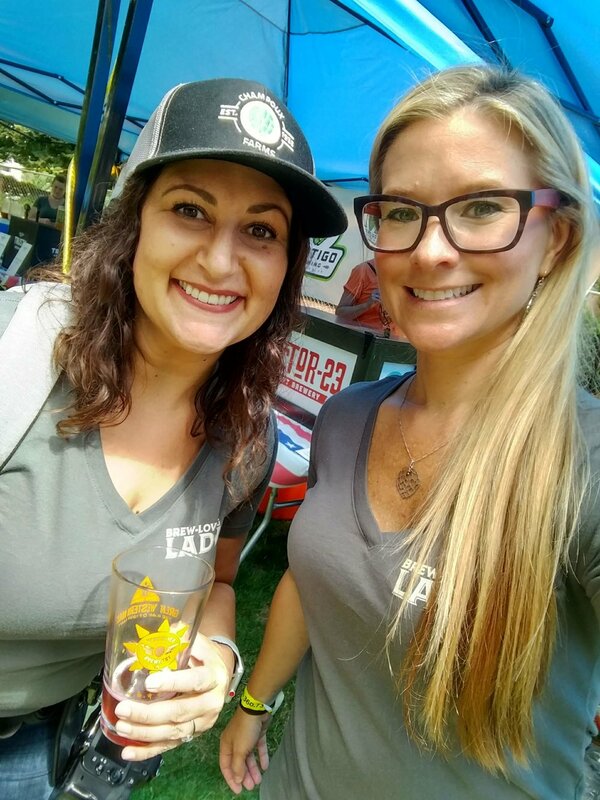 We volunteered at the recent Vancouver Brewfest in Esther Short park and poured craft beer for all those fest-goers to enjoy in Vancouver, Wa. 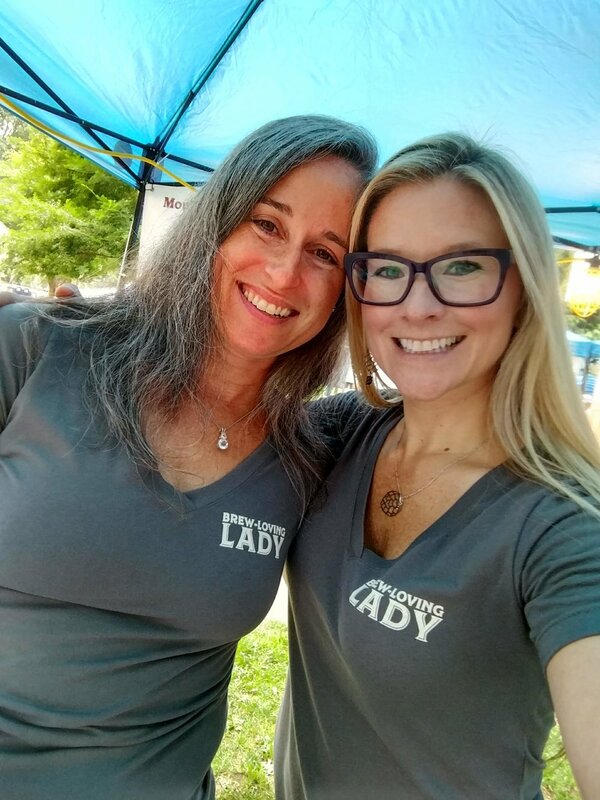 Seventeen ladies volunteered and shared their passion of craft beer with fest goers, talked beer with craft beer lovers and novices alike, and then got the chance to hang out together after volunteering! 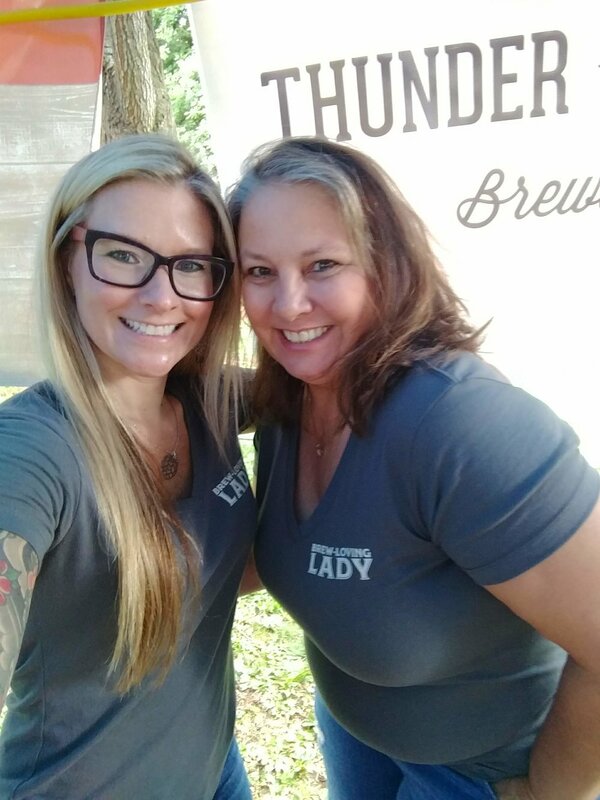 This dynamic group of women who love beer are amazing and awesome and funny and kind and really make Couve Brew Bevy special! 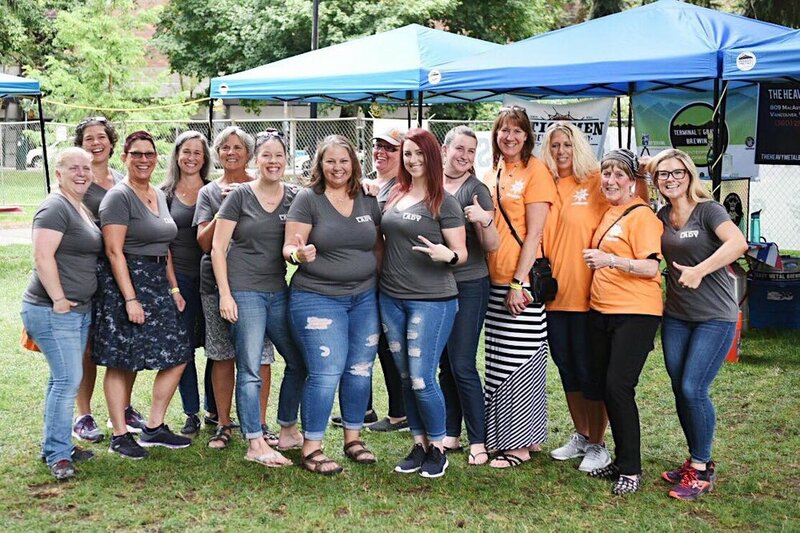 A huge thank you goes out to .....(L to R in the photo below)...Hayley, Rachel, Amanda, Alicia, Annie, Ramona, Kimberly, Amy, Carol, Missy, Jenny, Lindsay, Tracy, Jovana! 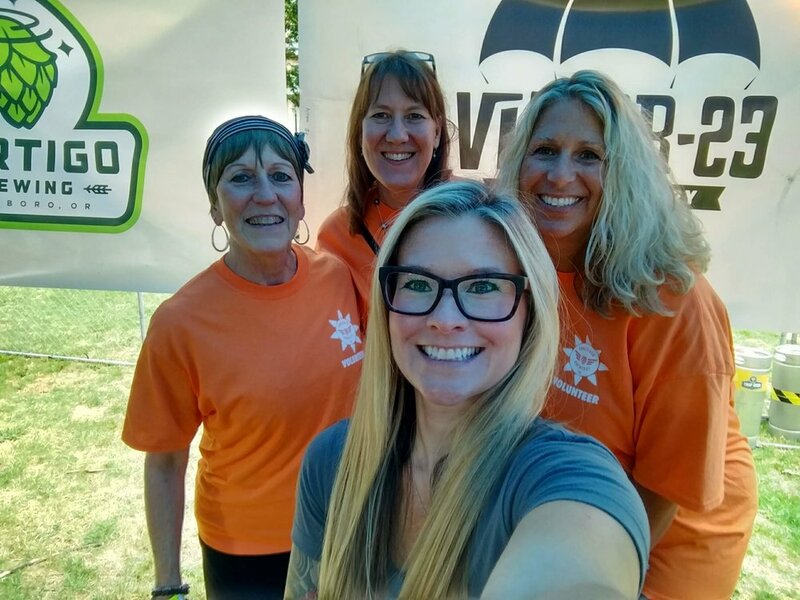 Back row - Honorary Bevy Ladies - Thank you for coming and volunteering with us ....Joann Mueller, Pam Suttle, and Cheryl Hamilton! 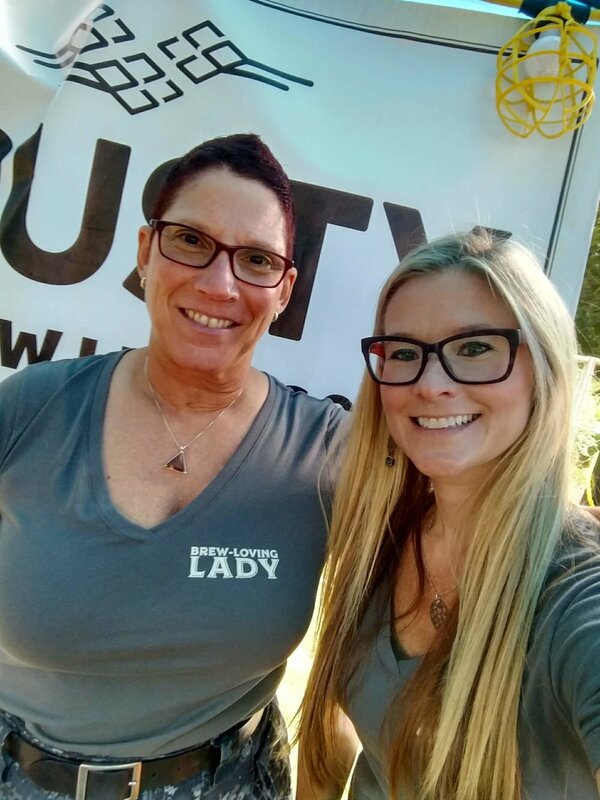 A special extra thank you goes to Rachel, Annie and Missy for photos of the group, and to Amy and her small but mighty team of ladies who made pretzel necklaces to share with the ladies at the fest and to Michelle Svendsen of North Jetty Brewing for sporting her Couve Brew Bevy t-shirt while rocking it the keg toss....she took second place and was the only lady tossing! 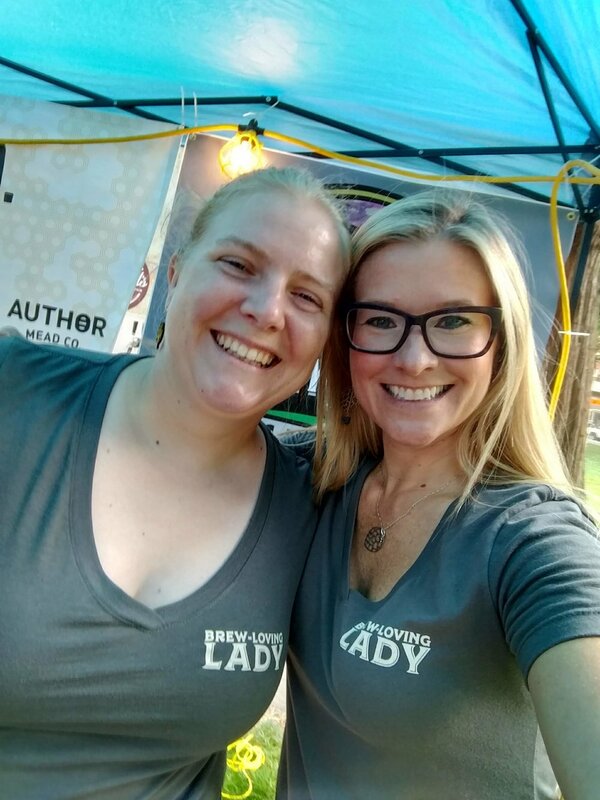 If you want to learn more about Couve Brew Bevy and/or join us at our monthly meet-up or to get involved in Bevy on the Road, please check out the next meet up on our website!